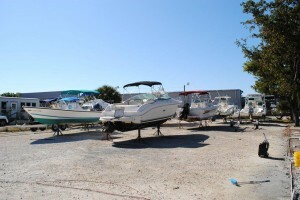 Garden Isle Marine has been in business for over a decade. 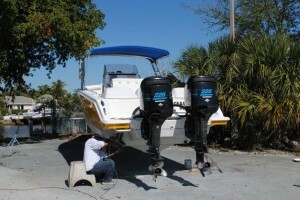 We provide boat repair in Pompano Beach, near Light House Point and Fort Lauderdale, Florida. 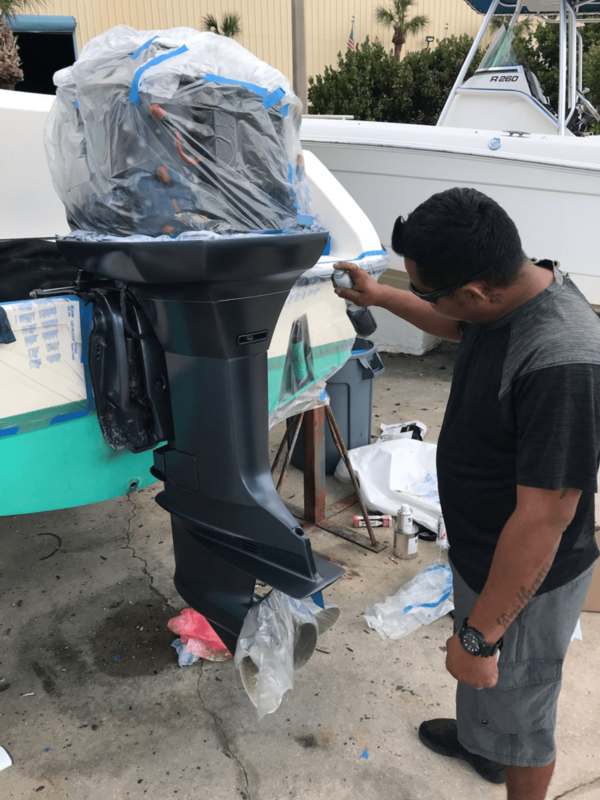 Our master boat mechanic has over 32 years experience in marine repair including boat motor repair and fiberglass repair on boats. 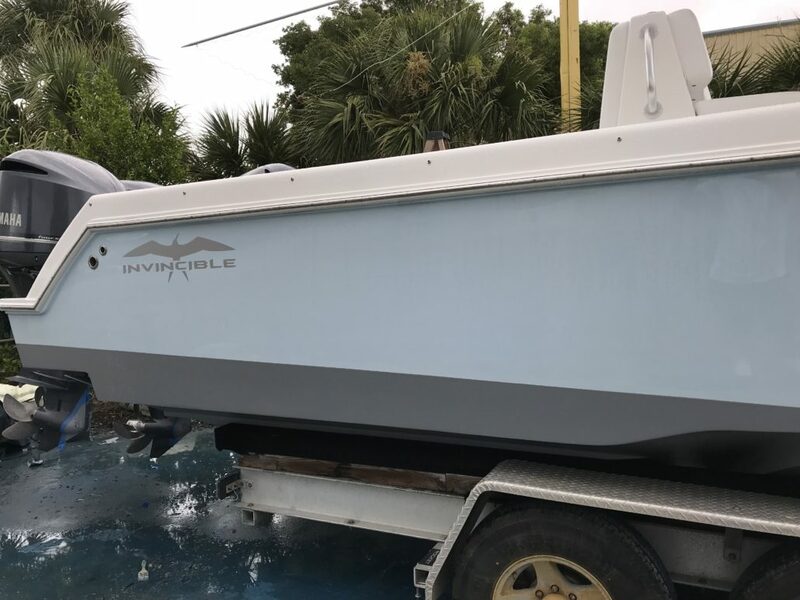 Beyond boat engine repair we also do boat trailer repair and provide boat repair parts or just boat parts in general including boat fuel systems and boat tank cleaning. 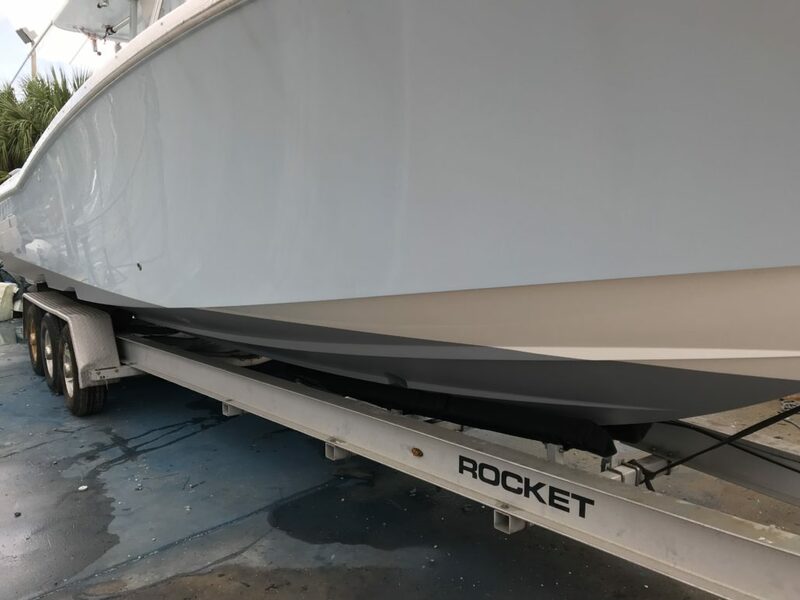 Sanded entire bottom to remove old paint, then painted new with 3 coats of Pettit Vivid Grey. 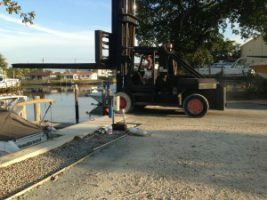 Happy customer!!! 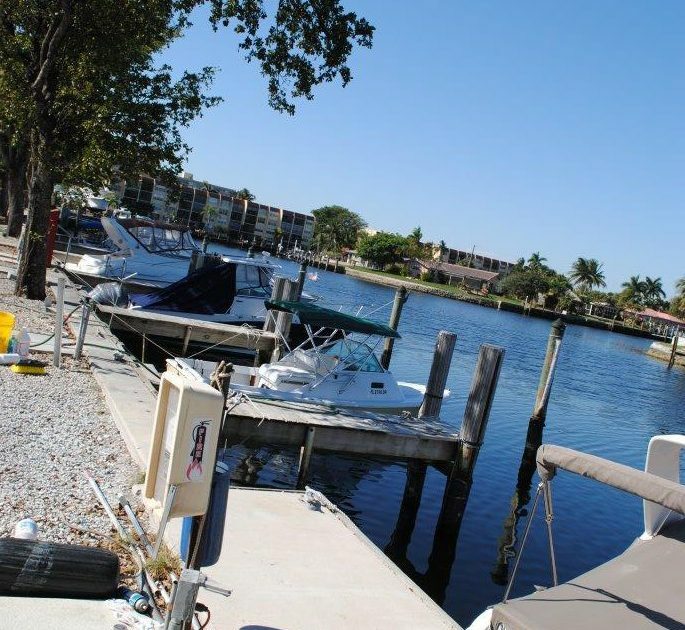 Conveniently located to Broward County inlets, we are accessible by land or water and are able to lift your boat out of the water. 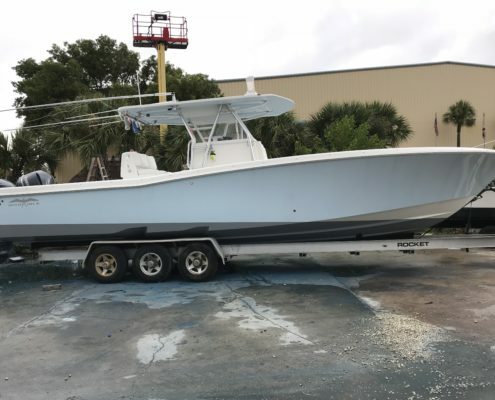 We service all makes and model boats, all mechanical needs, electronics installation, electrical, fiberglass, detailing, haul out, zinc replacement, bottom painting, and more! 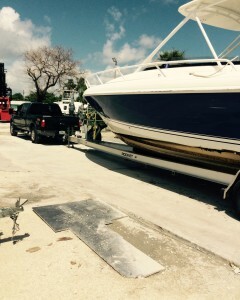 We are equipped to repair or replace any kind of engine. 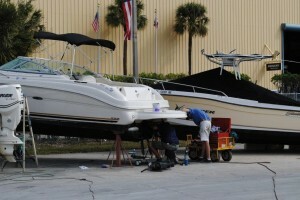 Parts are readily available and work is done quickly as possible to get customers back in the water. 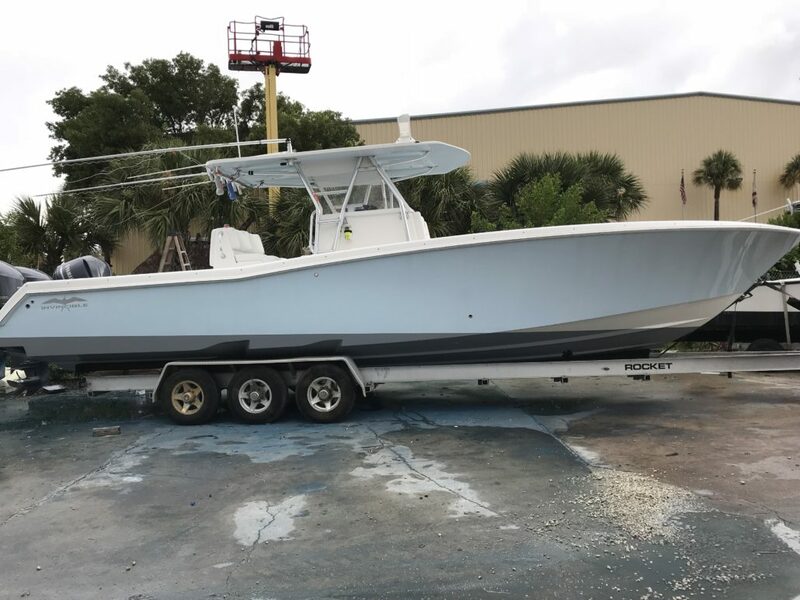 We are a Southeast Florida’s Boat Repair Company with excellent customer service and a positive reputation.. Give us a call today so that we can get your boat repaired and you back on the water. Wanted to give these guys a plug as they’re the first repair shop I haven’t walked away angry from in I don’t remember how long. 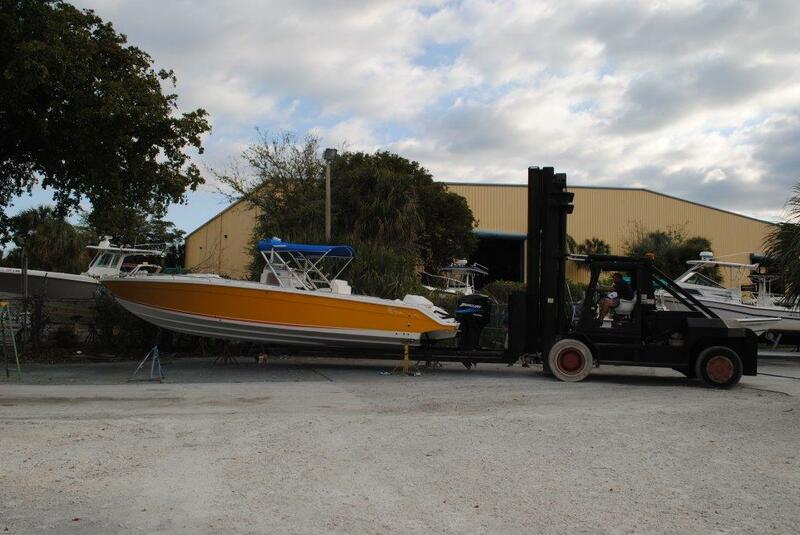 Garden Isle Marine Service – behind McCullough Marine on US-1 in Pompano Beach. 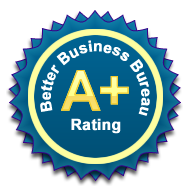 (South Florida) 954-785-7181. Had them put on a coat of bottom paint and do my lower unit service, and not only were they nice folks (John and Traci(?)) 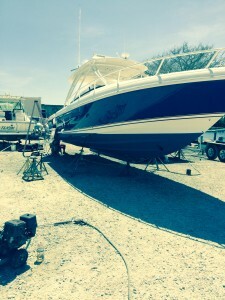 to deal with, they got the job done on time and even washed the boat out for me before I picked it up. I found suds in the bilge and everything. Two from me!!! 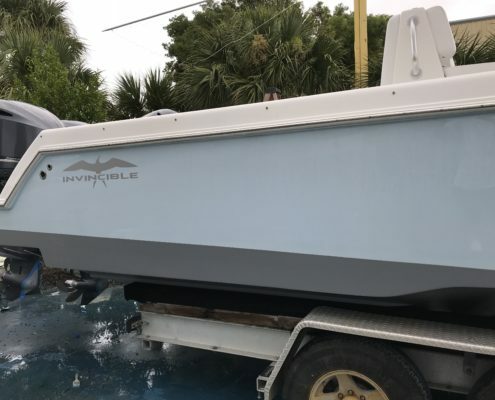 Found out later that they service boats for a number of guys I work with – hope I’m not letting the cat out of the bag, but really appreciate the good work they did.